Watch out for the BLUMosaurus! First look at the NEW Jurassic World: Fallen Kingdom Official Trailer!! 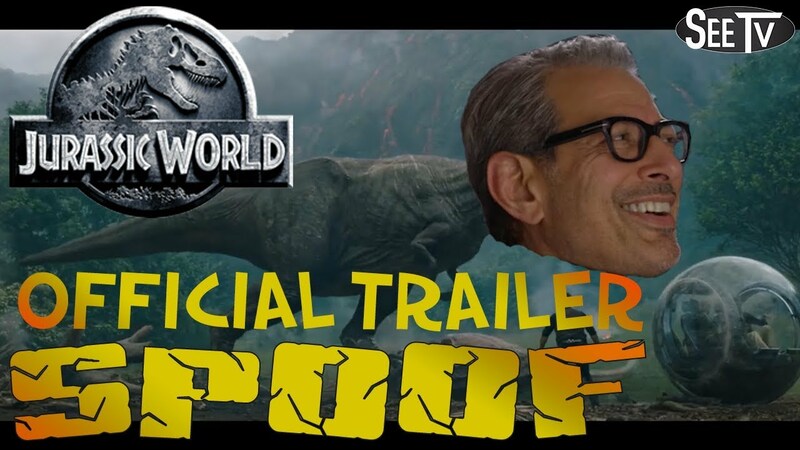 Jeff Goldblum is back in Jurassic Park World after missing from the last couple of movies. He looks a little different then he did last time we seen him... stay tuned until the end?? Jurassic World: Fallen Kingdom takes place four years since theme park and luxury resort Jurassic World was destroyed by dinosaurs out of containment. Isla Nublar now sits abandoned by humans while the surviving dinosaurs fend for themselves in the jungles.